I did not held very high expectations towards this book. I don't know why. Maybe it was the cover, or the name of the book, or just the fact that I knew that this book is one of those time travelling books. I was happily suprised after I finished with this book. The heroine of the book, Eliza, is an artist from New York who collects antique furniture. One day she buys this old dressing table thingy from antique market. When she starts to look for the table more closely at her home she finds two letters tucked behind the mirror. One of the letter is sealed and the other, dated on May 1810, is addressed to 'dearest Jane' from 'F.Darcy', which of course means Fitzwilliam Darcy, the man millions of women love even though he is a fictional character. Or is he? Eliza takes the letters to scientific testings and the testing proves that the sealed letter was written by Jane Austen herself. Eliza travels to Virginia and meets a man who may hold the answer to this puzzle Eliza is trying to prove. The man, Fitzwilliam Darcy, owns an estate called Pemberley Farms ad Shenandoah Valley, VA. When Eliza gets to know Fitz better she notices, that he and the hero of P&P, Fitzwilliam Darcy, are very similar. Or are they even the same person? 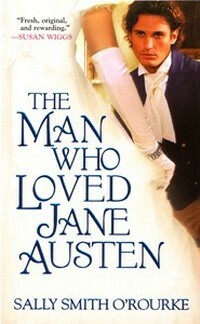 I think all Austen fans should definitely read this book. 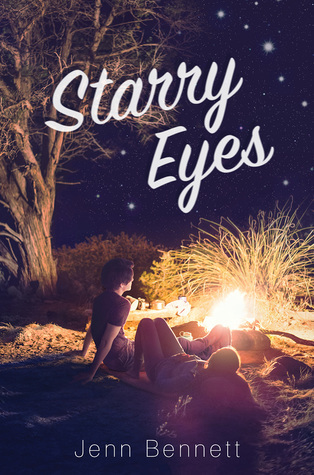 It was fast and light to read and I really enjoyed it a lot. I really liked this book as well!